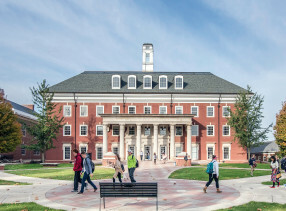 DePauw University is accredited by The Higher Learning Commission. The public is invited to submit comments about the University. Our most recent reaffirmation of accreditation was December 2018. 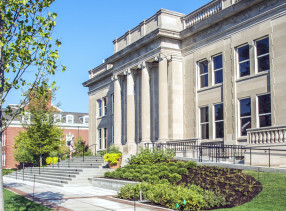 This accreditation allows DePauw University to offer degrees at the Bachelors level. 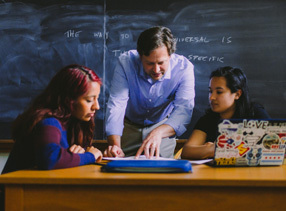 A copy of DePauw's affiliation status with the Higher Learning Commission is available at The Higher Learning Commission: Affiliated Institutions. 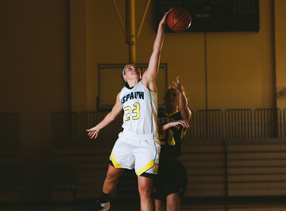 The School of Music at DePauw University is accredited through the National Association of Schools of Music. 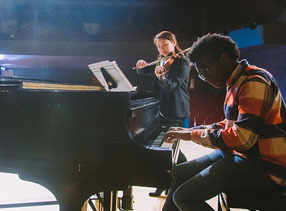 This accreditation covers the three degrees awarded through the School of Music: Bachelor of Music (Performance), Bachelor of Music Arts, and Bachelor of Music Education. 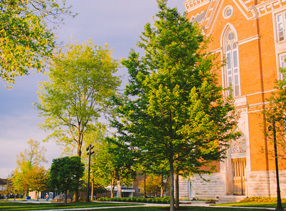 DePauw University is also accredited by the University Senate of the United Methodist Church, the Committee on Professional Training of the American Chemical Society and the Indiana State Board of Education. 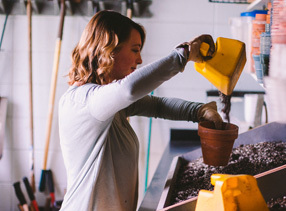 Federal regulations require that institutions provide specific consumer information about the school and about financial aid to enrolled and prospective students. The following list includes available web sites or addresses for the information required to be disclosed. In addition to federal oversight, DePauw University is also authorized by name by the State of Indiana to provide postsecondary education. Department of Education Identity Fraud Information: Federal education officials join the DePauw Financial Aid Staff's concern about student identity theft. Visit http://www.ed.gov/misused for tips on how to prevent identity theft and how to respond to it. To report trouble, call the Department of Education hotline (1-800-MIS-USED) or e-mail oig.hotline@ed.gov.